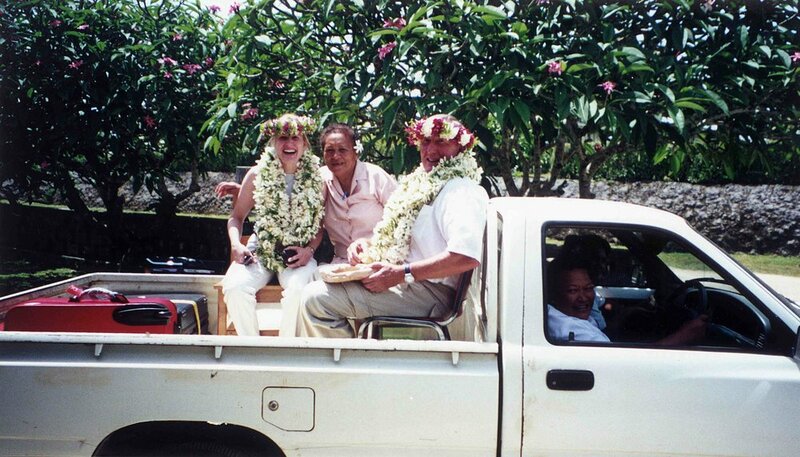 Dr. Liz Dawes-Higgs travelled to The Cook Islands as a volunteer doctor. While her specialty area is dermatology, Dr. Dawes-Higgs has a passion for the entire medical field and a passion for helping others. During her stay, she treated patients for a variety of medical issues, including an unwell baby who, based on weight and fluid status, was suffering from dehydration. During her stay, she saw many patients who lived in isolated communities and thus did not have access to a regular physician. The patients received her with open arms. Dr. Dawes-Higgs returned to Australia inspired by the friendliness of the community she served.